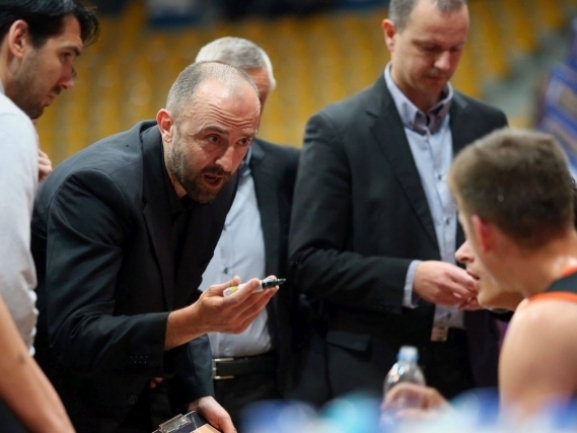 KB Bashkimi has a new head coach. His name is Jeronimo Sarin who has already arrived in Prizren and taken over the team. This will be Sarin′s second spell in Kosovo basketball as he started season 2016/2017 in Sigal Prishtina. Sarin was last coach of Club Sportif Antonins in Lebanon. He started his career in his native Sibenik as he led the local team for four season. Bashkimi made also an addition to its roster bringing in familiar BIBL face Drilon Hajrizi. He started last season in Sigal Prishina but finished in Japan for Kanazawa. There he averaged 8.4 points and 4.5 rebounds in 16 matches. Hajrizi has a long Balkan League career having played four season with Peja and Prishtina. 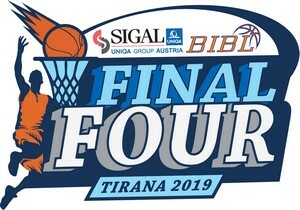 Bashkimi has 1 win and 8 defeats so far in the Balkan League and has no chance of advancing to the Final Four. The team however has three more games left and will look to finish the season in a good way.